Earlier this year I set out on a challenge to buy cameras for a pound or less (minus postage) from either eBay, Car boots or Charity shops. But how has it worked out and what have been the highs and the lows as I draw together the last few cameras. You really still can. 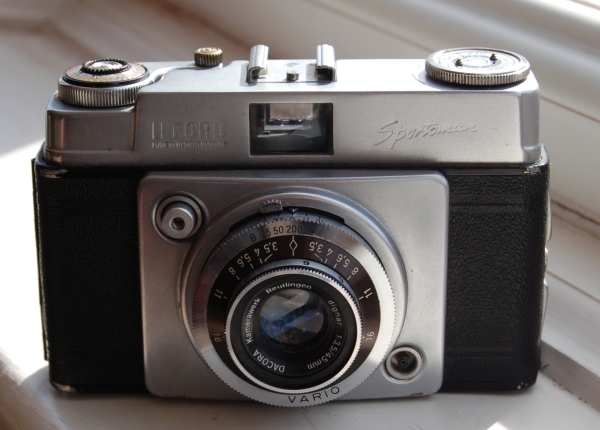 During this process I’ve seen absolute classic cameras with real history like the Brownie No. 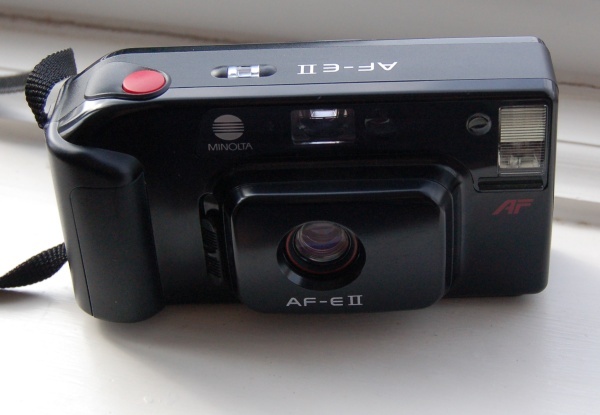 2 sell for a quid and genuinely useful wee numbers like Chinon 35EE rangefinders go for the same. 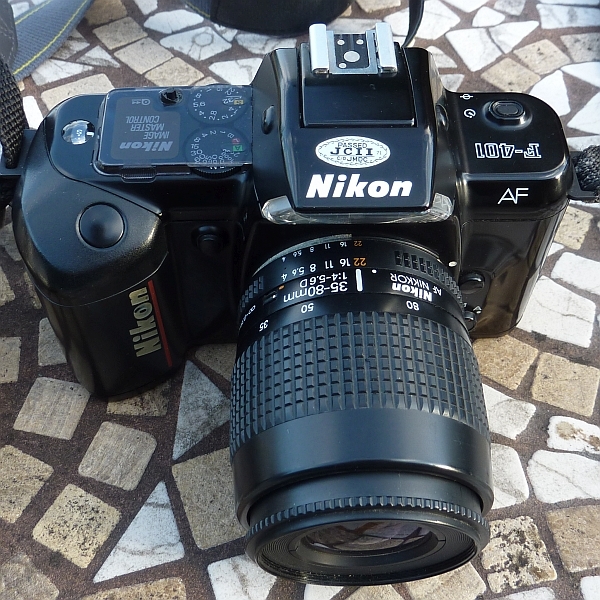 Even SLR bodies passed me by for a quid. I didn’t get any of these as I either already had one or in the case of the SLR they were on another lens system and would have busted the £1 rule buying a lens. AF compacts are really cheap but…. Before the challenge I would never have bothered with these (too like modern digital compacts) and that’s why barr the few high end models like the Contax T2 or Fuji Natura (or to a less extent the Olympus mju series) sell for tuppence. But these can be great cameras often with fantastic sharp optics and loads of features. I’ve kept a few for P&S at parties etc where you want a quick acting number with built in flash. The problem for these cameras is legion. 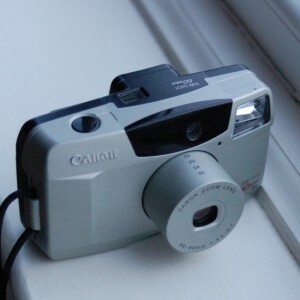 Firstly there are more around as not only are they newer (therefore in principle less chance for being broken) but as the 20th century progressed in many places we had higher standards of living so luxury items like cameras became more common place and in some ways disposable. Secondly they often feel too much like a modern digital camera so get by passed as souless in favour of earlier shooters. This is especially true with the more mediocre or awful end. Whilst they actually may take technically better photos than mediocre or naff models from earlier decades they lose the charm. That why people will pay for an original Diana plastic camera but technically better but tosh like the Minolta AF-E II just doesn’t sell. During this process I bought 2 joblots for a quid and was pleasantly surprised. These were sold as seen and untested and granted there was some true crap that just had to go in the bin. But there was gold amongst what was left. 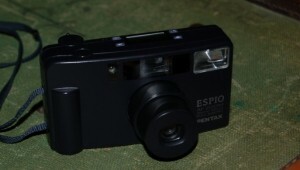 The highlight was probably the Pentax Espio AF Zoom which was almost in mint condition but lots of other cameras came that have been fun to use. 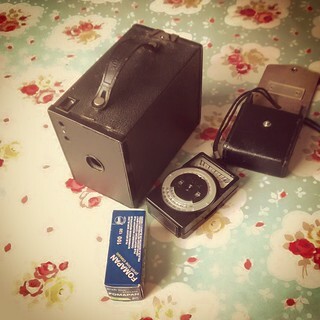 The Joblots also gave me the only sale of the process with a relatively rare Kodak Brownie that manage to cover the cost of its whole job lot (including the more expensive postage). Have a look at the photos and don’t spend loads (the reality is your unlikely to get a working leica in one of these). It’s a bit of a lottery and should be treated as such but it can be fun.